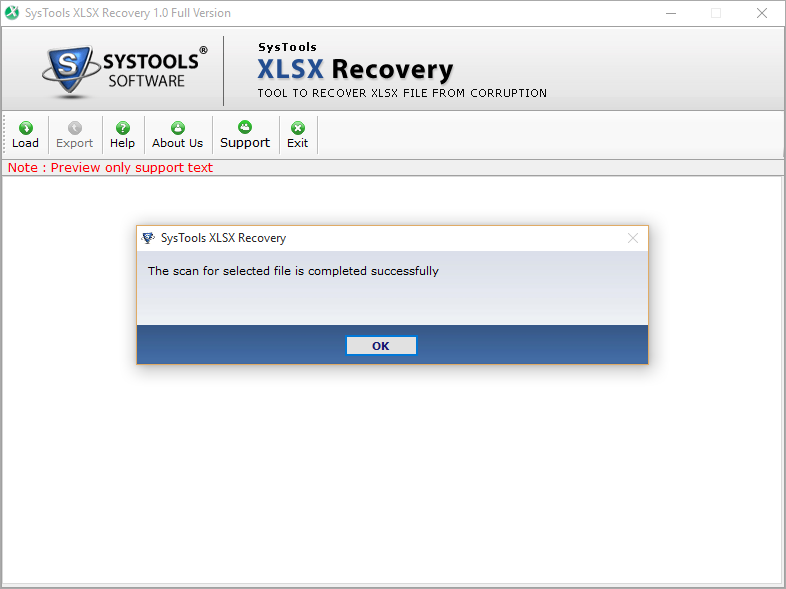 Install & Launch XLSX Repair Tool. 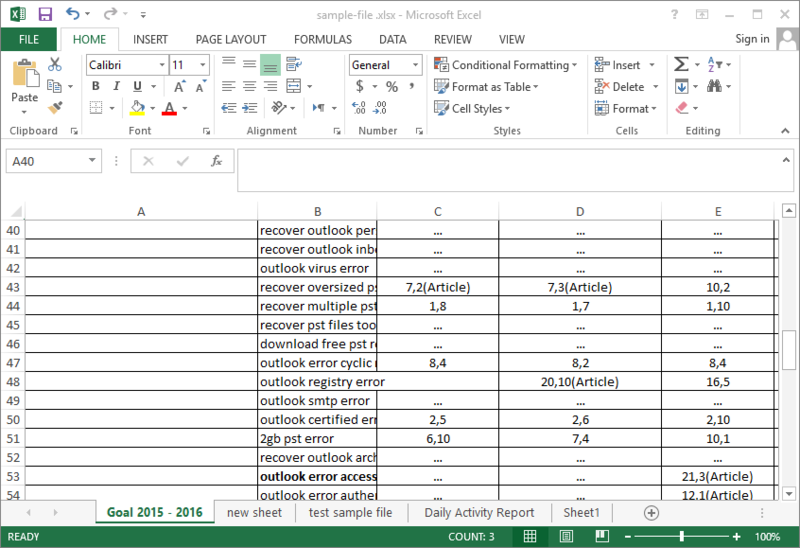 Software checks current version MS Excel installed within machine. 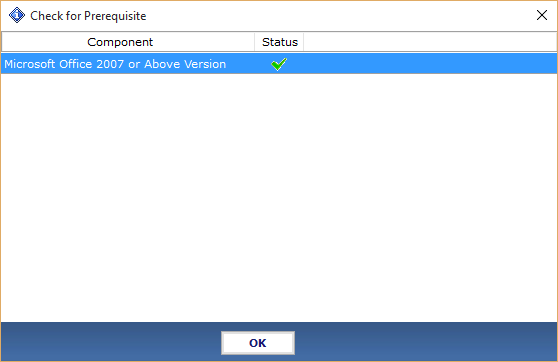 Click on the “OK” button, to open the Tool. 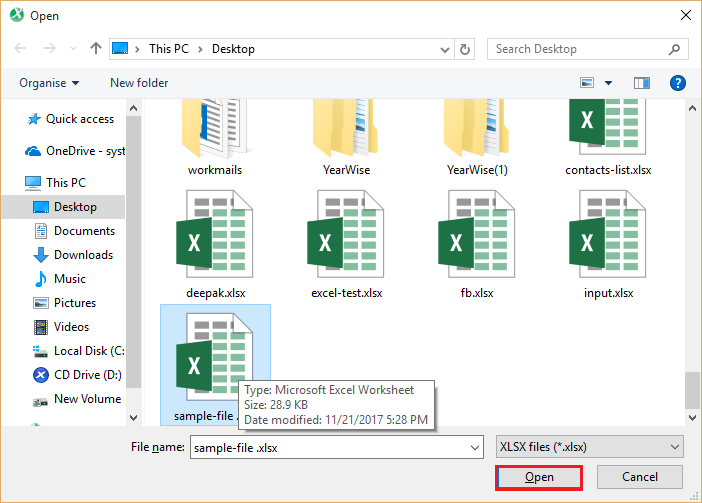 Click on the “Load” button to select and upload corrupt xlsx file. “Browse” window will open. 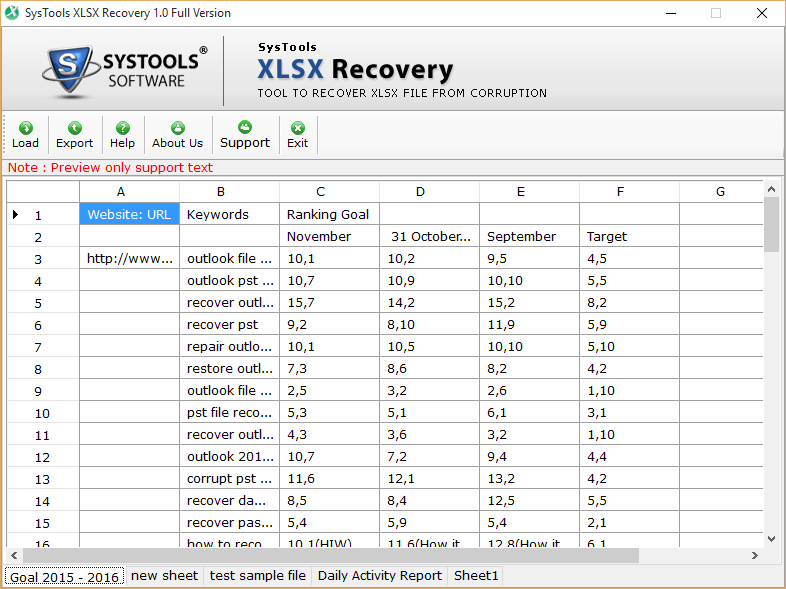 Choose the .xlsx file that has to be recovered, and click on “Open” to start the scanning process. 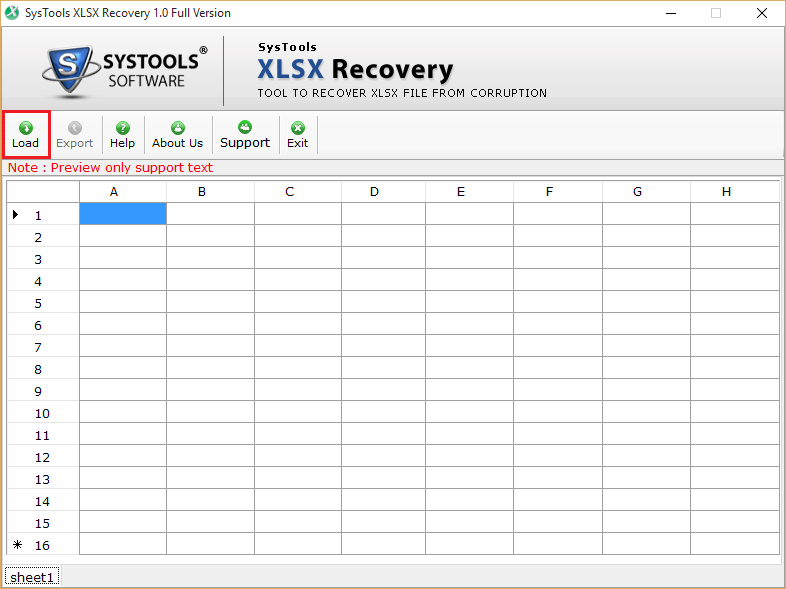 After saving recovered data a confirmation window pop-up, Click on “OK” button to end the recovery process. Now navigate to the location where you saved the recovered XLSX file and open it with MS excel 2007 and above version.